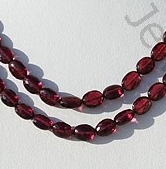 Garnet gemstone beads are famous and amazing in every form but the best of all is Rhodolite Garnet- the absolutely stunning and amazing form of garnet that has in it an extreme touch of beauty and brilliance. 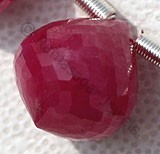 Rhodolite is used in all forms of jewelry, especially rings, earrings, and pendants. 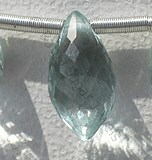 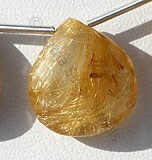 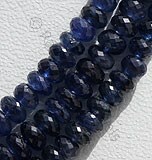 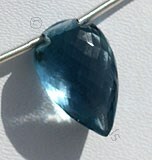 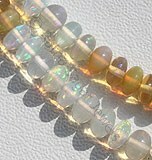 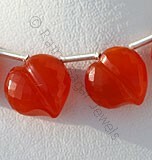 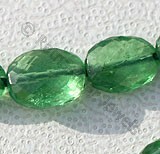 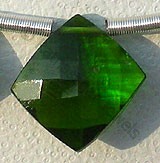 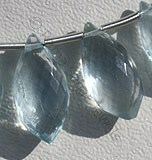 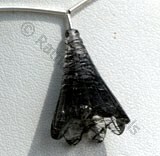 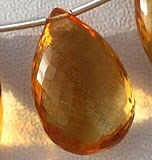 It is also polished into cabochons and beads for use in bracelets and necklaces, and may be tumbled into smooth irregular stones for jewelry. 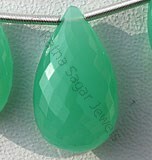 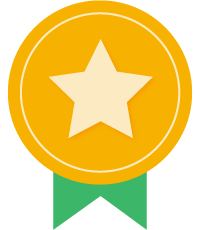 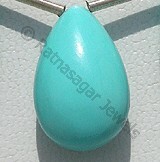 The skilled artisans of Ratna Sagar Jewels have more than twenty years of experience in the field of gemstones and they have made some unique designs with their experience and their skills. 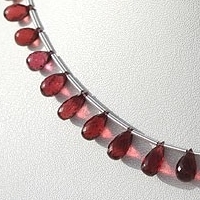 Garnet gemstones, including Rhodolite, are not enhanced, and their colors are always natural. 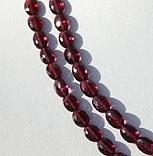 Rhodolite garnet is a versatile gemstone and is ideal for almost any type of jewelry, such as rings, necklaces, pendants, bracelets, hair pins and many other beautiful ornaments. 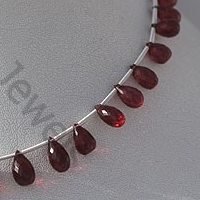 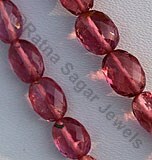 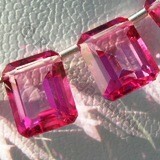 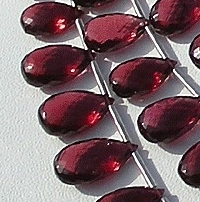 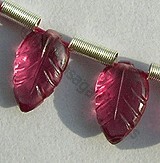 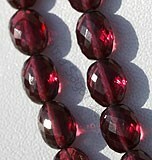 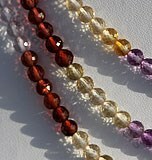 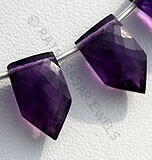 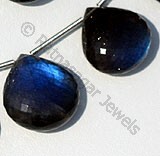 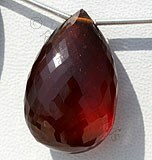 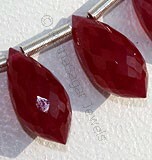 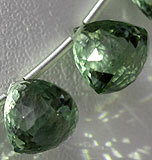 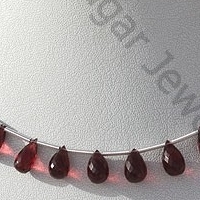 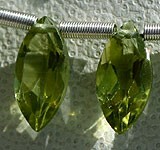 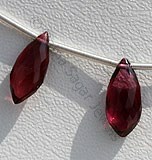 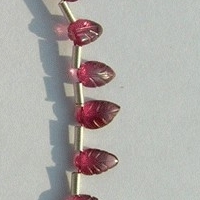 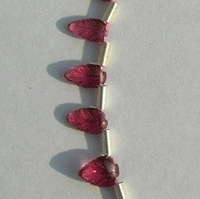 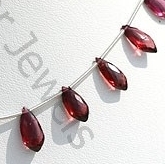 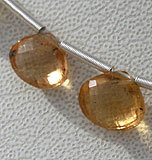 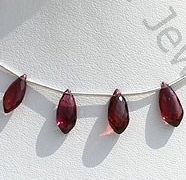 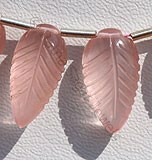 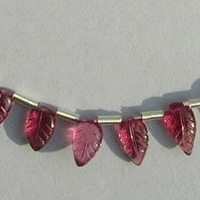 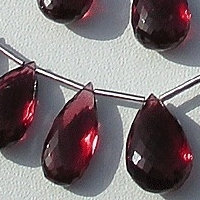 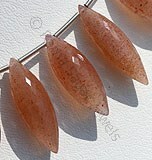 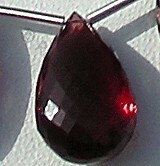 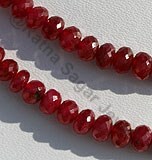 Rhodolite can be worn in silver or gold settings. 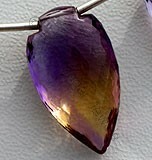 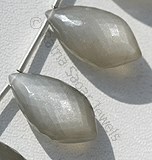 Silver settings bring out the purple tones and gold settings enhance the rose tones. 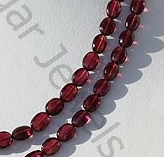 If you have a deep sense of love for gemstone beads and would love to buy Rhodolite Garnet gemstone beads then check the online collection of these beads at Ratna Sagar Jewels- the manufacturers and retailers of AAA quality gemstone beads. 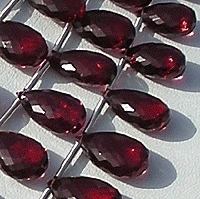 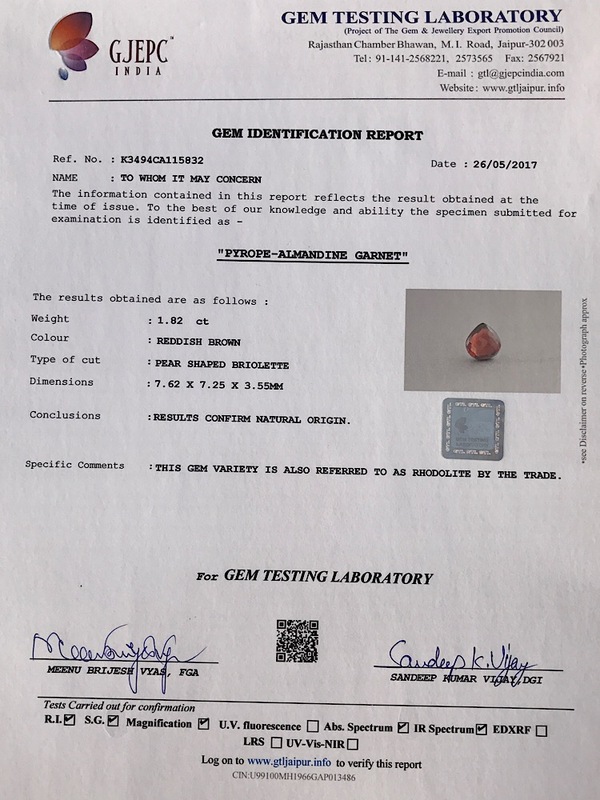 Rhodolite Garnet Gemstone is a variety of the natural mineral pyrope, possess property of transparent with vitreous luster and are available in rose-pink color with micro cut, Tear Drop Shape.